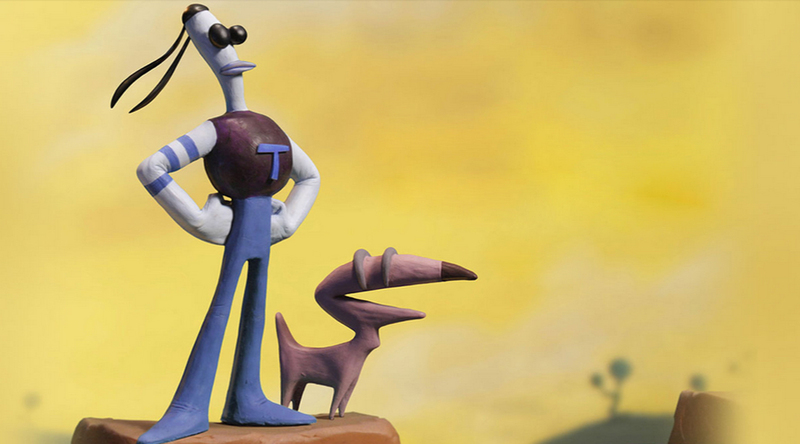 Slapstick might need a partner in crime! Abilities: Like any good politician, Double is capable of flip-flopping between bodies. Capable of mimicking anyone or anything using only its flesh, Double is difficult to battle in both the Senate and the arena. Double copies their abilities as well, and she seems to have a nigh unlimited supply of flesh. The inside of Double is a realm within itself. In addition, Double has access to the REPUBLICAN CAAAAAAAAAR!!! 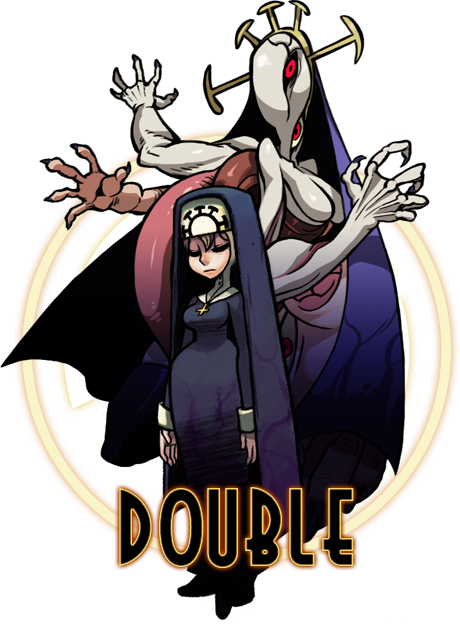 Bio: Double is a shapeshifting monster in service of the Trinity, the goddesses of the world of Skullgirls. Double's duty is to ensure that the Skull Heart's influence remains on the Earth, so as to speed its destruction as per the orders of the Trinity. As such, Double is the one tasked with the creation of Skullgirls such as Marie. Her origins are vague, but we do know this: Double has the American GOP within her grasp. 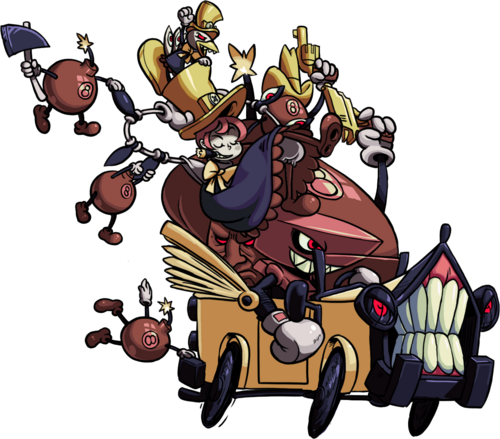 By infiltrating the United States senate under a Republican guise, Double maintains a political hold on the nation's society and can ease the search for potential Skullgirls, as well as place the nation's influence under the Trinity. Double is an enigmatic character who lacks a distinct motive or will that most of the cast have and rarely emotes. She mostly maintains a stoic demeanor when conversing with someone. However, she has shown bouts of pure rage and hatred when it comes to characters like Squigly (Squigly refuses to obey Marie's orders) and Eliza (Eliza killed Aeon and Venus). Double's encounter with Eliza implies that she has an unspecified connection to Queen Lamia, such as being her avatar or 'shadow'. She has been shown to be a manipulative figure who will do anything to further her agenda and create Skullgirls. Even if she follows their orders, Double will not hesitate to eliminate a Skullgirl should they put The Trinity's plans to a standstill. In terms of politics, Double flip-flops a bit but tends to stand on the American right wing in its support of policy. Politician!Double also tends to shout a lot.